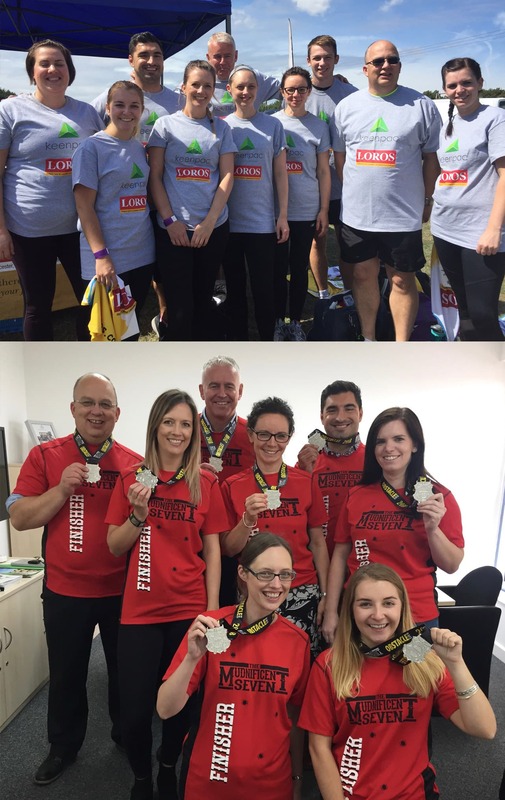 On Saturday the 11th of August, nine of Keenpac’s staff took part in the Mudnificent 7 event to raise money for LOROS Hospice. 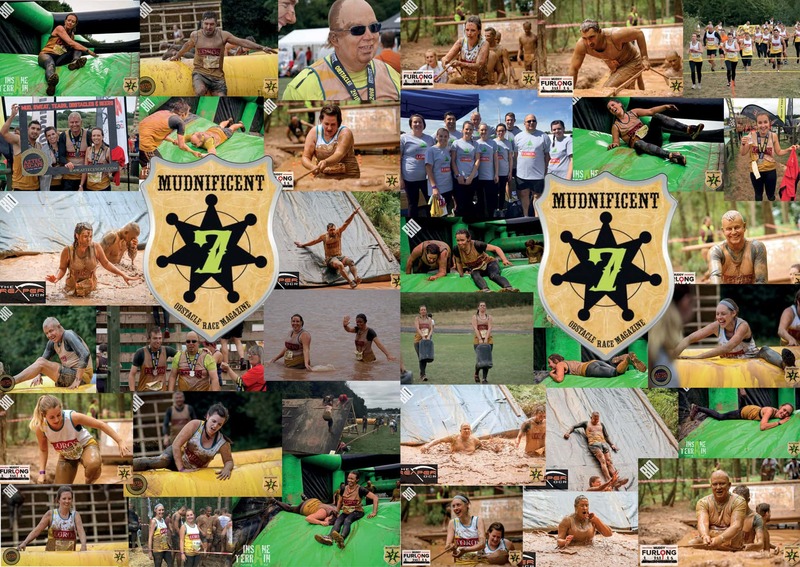 The group ran a 7km obstacle race through thick mud, testing their strength and stamina throughout. The group raised an amazing £2,632.50 for LOROS Hospice.